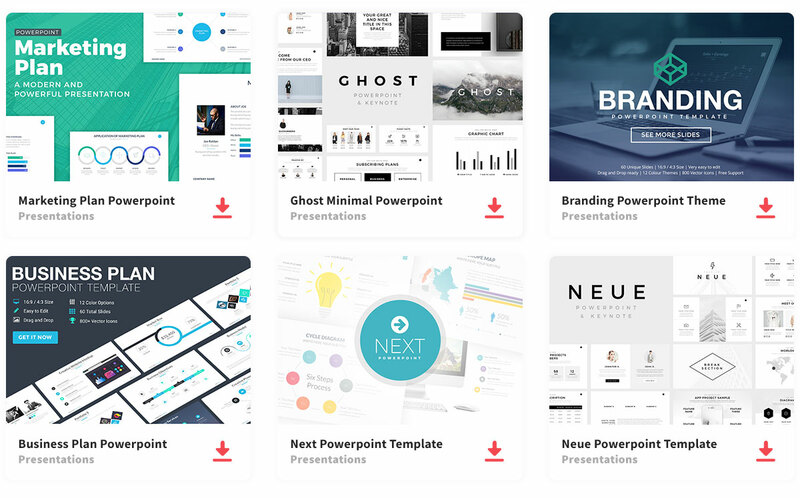 Nova free Powerpoint template is a multi-purpose minimalist presentation. You can use it for any presentation, for a business, conference, or school project, nevertheless, you can use it multiple times and make it look different each time. The design is clean and organized, so it is easy for your listeners to follow along without getting confused. Because of its organization, it has a very professional look. The template contains more than 15 slides that you can customize, in addition being able to add infographics and images with the amazing photo layouts provided. This template will help you express your confidence and ambition while presenting a high-quality Powerpoint with your knowledge. Simple never looked so good. Thanks to ShapeShift Studios for sharing this free presentation template.